Daniel Pațilea is a guy from Romania. He fancies himself a code poet and a master chef. Day and night Daniel helps make the Internet better, or at least tries. He even sleeps once in a while. On this page you will find some infos and hidden facts about Daniel. His ego expects you to read into them. During Highschool Daniel was a computer repairman/debugger. He loved that period of his life and he learned a lot of things at that time. The college was the period of his early career and he fully enjoyed it. He did great things with his career and education. Daniel got his Certification at Thecon in December 2013. At this moment Daniel is studying TIA finished TIA and got his Master's degree. Daniel had a great experience working in the world of SEO. As an PrestaShop Ambassador, our pal Daniel got to the next level. 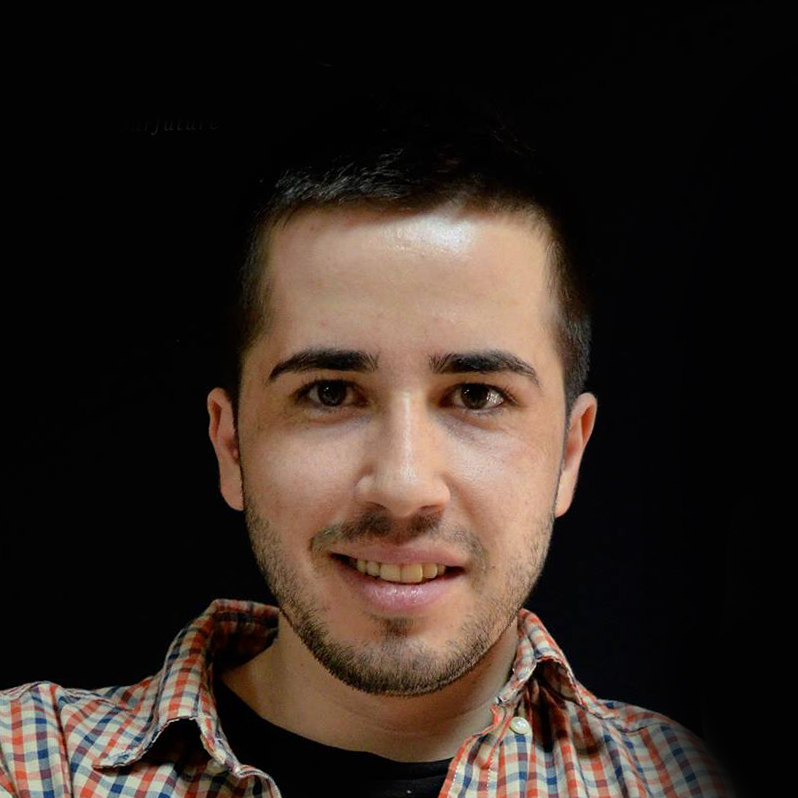 He is on the Prestashop Official Forum where he helps peolple, he organizes meetups. 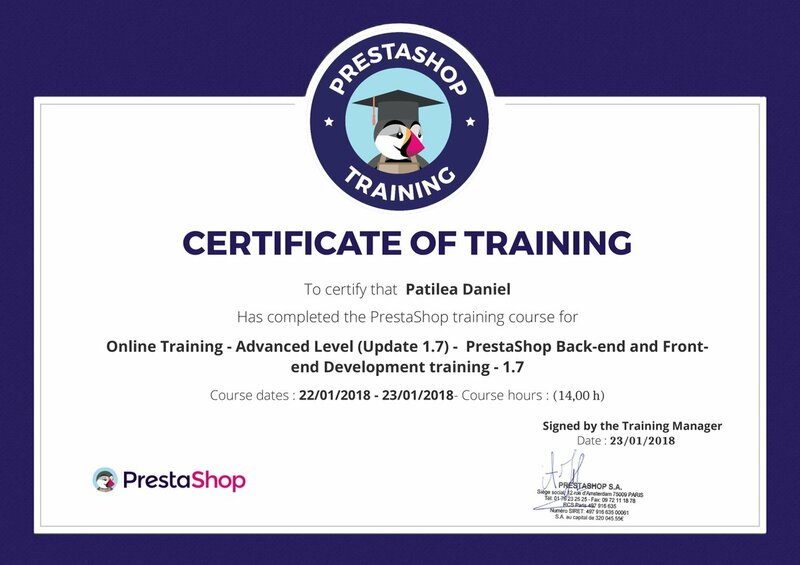 Prestashop is one of Dan's great skills. Since 2013, when he got his Prestashop Certification, he developed several templates and modules. He continues to improve his skill on this area. There are many Wordpress projects successfully created by Daniel. Some involved creating templates, modules or other different facilities. One of Dan's favourite web technology is PHP.